Arrival in Lhassa, transfer to the downtown (3650m/60km). Lhasa sightseeing: Potala, Jokang temple and Bharkor. Lhasa sightseeing: Drepung & Sera monasteries. 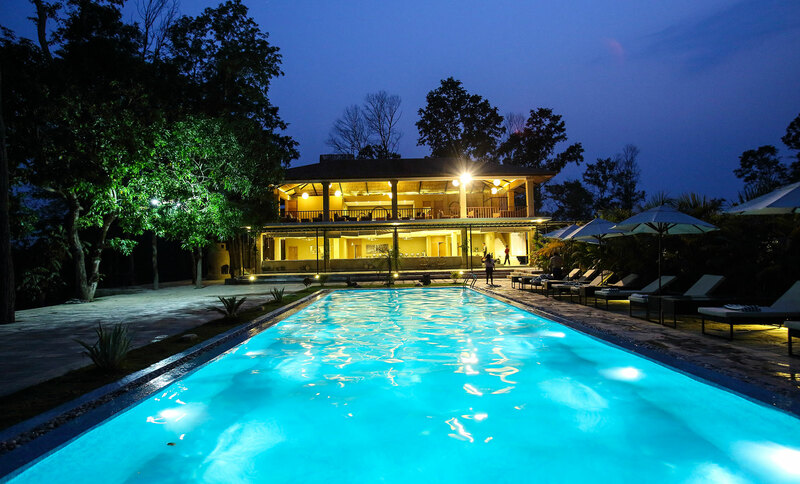 Early morning, start your tour and then drive towards Gyangtse through 3 big mountain passes, Kampa La, Karo La, Simila respectively. Karola is the highest pass among them which is over 5000Mts with it's most beautiful glaciers, beautiful Yamdrok lake emerged as coral color from the top of Kampala pass. 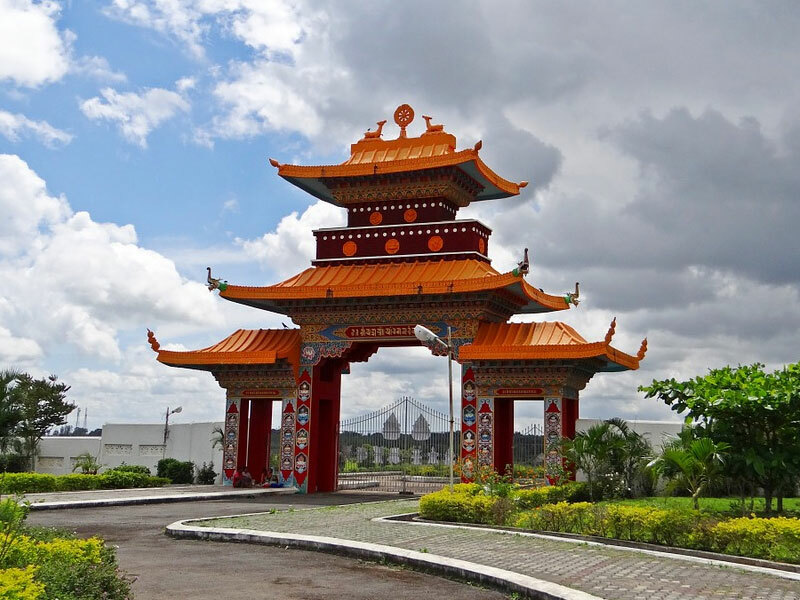 Visit Palchoe monastery and Kubum Pagoda stupa and then continue your journey to Shigatse. Morning, visit Tashi Lhunpo monastery which is the seat of the successive of the Penchen Lama and the biggest monasteries in the Tsang region or in the western part of Tibet. 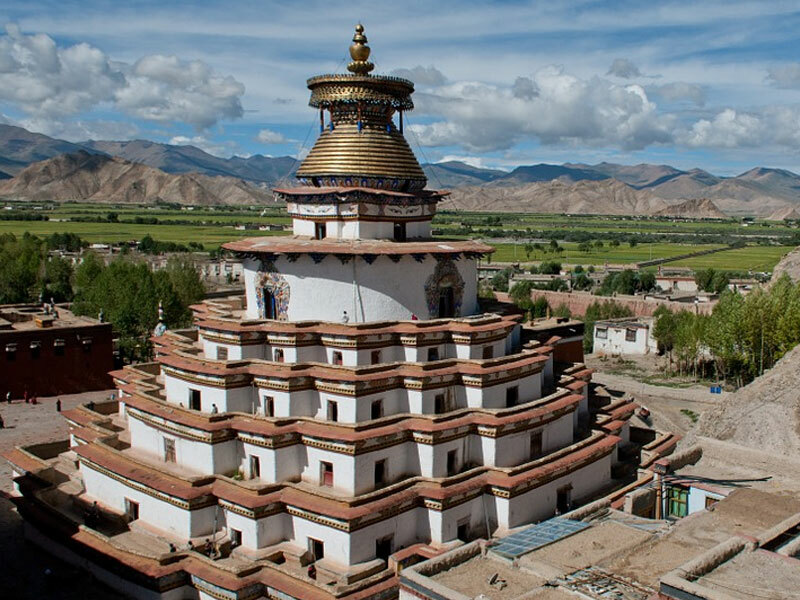 After Shigatse visit, drive through Tsola pass, 4500Mts and afternoon, visit Sakya monastery which is the mother monastery of the Sakyapaschool in Tibetan Buddhism. There is a great Buddhist library in Sakya monastery which contains thousands of thousands Buddhist scriptures. 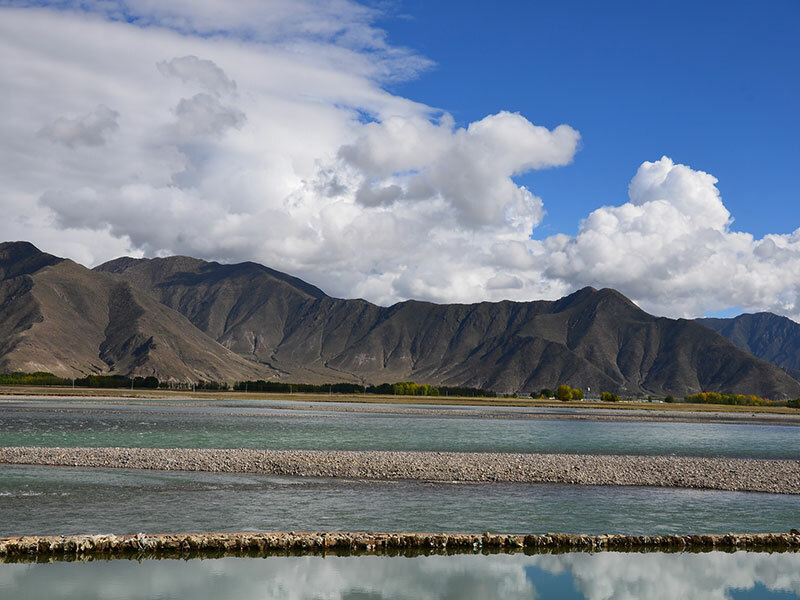 Drive to Saga and Drongpa county via Ngamring la 4650Mts, beautiful Ngamring lake before reaching Ngamring county and some beautiful villages on the way..you will drive through a vast grassland with big nomadic area where you will see lots of Yak, Sheep etc. Eventhoug the road condition is good and it will take you around 8 hours to get there as there is a speed limit. By the South road we join the high Tibetan plateau at more than 4000m in altitude, between Himalaya and Brahmaputra (Tsangpo). Numbers of nomad camps, herds of Kyangs (wild donkeys), gazelles and antelopes, and sometimes a mob of jackals howling with the fall of the night or even a lonely wolf. We follow the road towards Kailash in breathtaking landscapes with some beautiful nomad camps and many animals on the grass lands. Reaching Lake Mansarovar and Kailash, it is an amazing landscpae the view from the point called Chaktsalkang where we can first see the Lake Mansarovar right infrot of us and Mt Kailash in the distance. It is extremely beautiful to see Lake Mansarovar and Mt Kailash in the distance which could be called as heaven. Enjoy a short walk along the lake Mansaorvar, visiting Chiu Gompa and enjoy the most beautiful view of Mt. Kailash from the monastery. 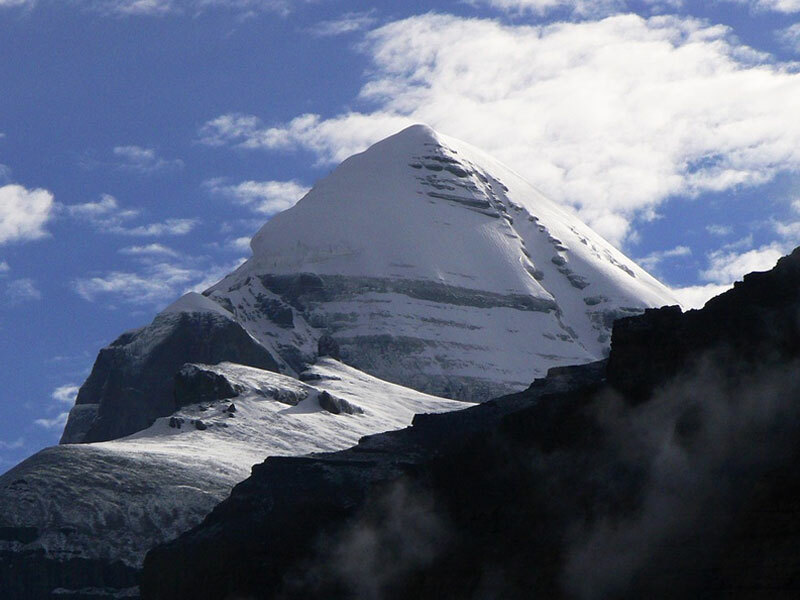 Our guide and driver will prepare and book the porters or Yak for your kailash trek. Trek to Dharchen and then drive to Mansarovar 4590Mts/50. 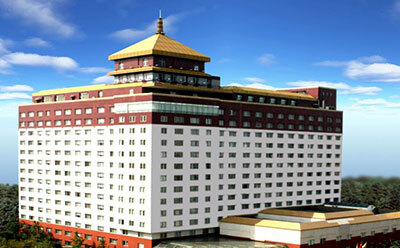 Drive along the vast grassland, beautiful mountain range, Tibetan nomadic and farmers villages. Start your tour early in the morning and drive along the Bharmaputrariver with a landscape of sandy hills, villages, and RulakYungdrung ling at the otherside of the river. 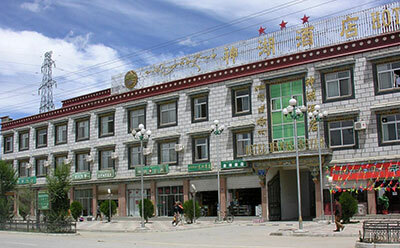 You will have lunch in a small town called Nyenmo which is the border point between Shigatse and Lhasa . Free afternoon for shopping. Day 01 : Arrival in Lhassa, transfer to the downtown (3650m/60km). Day 02 : Lhasa sightseeing: Potala, Jokang temple and Bharkor. Day 03 : Lhasa sightseeing: Drepung & Sera monasteries. Day 05 : Shigatse-Sakya (4050m/150km). Day 06 : Drive Sakya-Saga-Drongpa county (4650m/485km). Day 10 : Trek to Dharchen and then drive to Mansarovar 4590Mts/50.